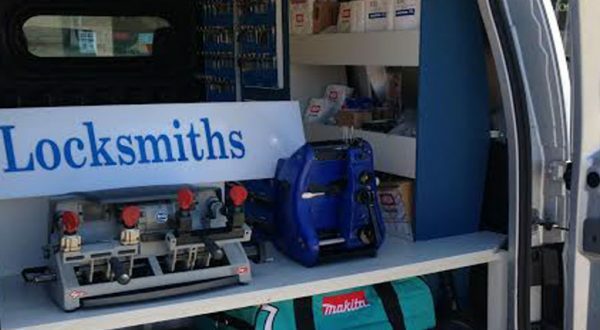 1st Access Locksmiths established in 1990. Family run business providing Nottingham with a comprehensive Locksmithing service. Serving Nottingham for over 25 years. Our shop is very well stocked and serves both the trade and public. 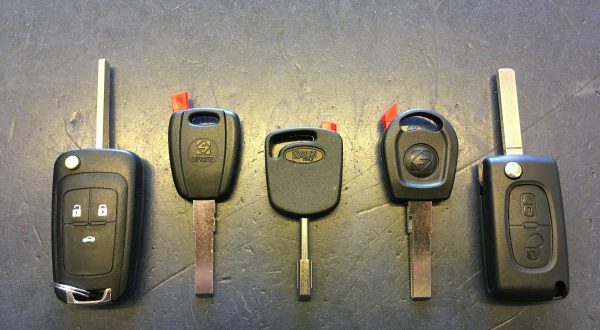 Keys cut from as little as £2.00 each. 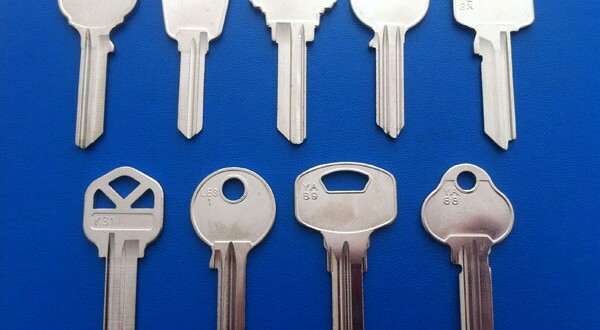 One of the largest stocks of key blanks in the Midlands. 24 Hour Comprehensive callout service. All engineers are CRB checked and have a minimum of 10 years experience.